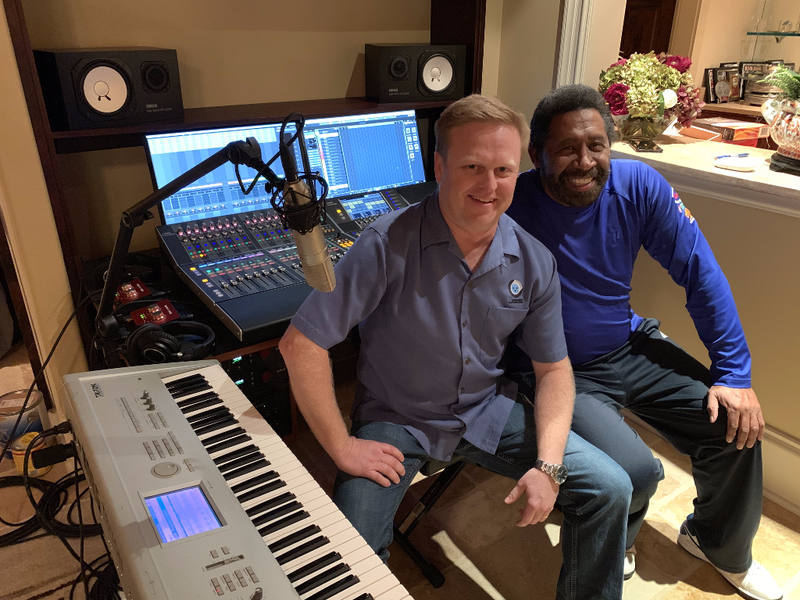 Founding member of The Commodores chooses JSS and Yamaha Nuage for private studio. 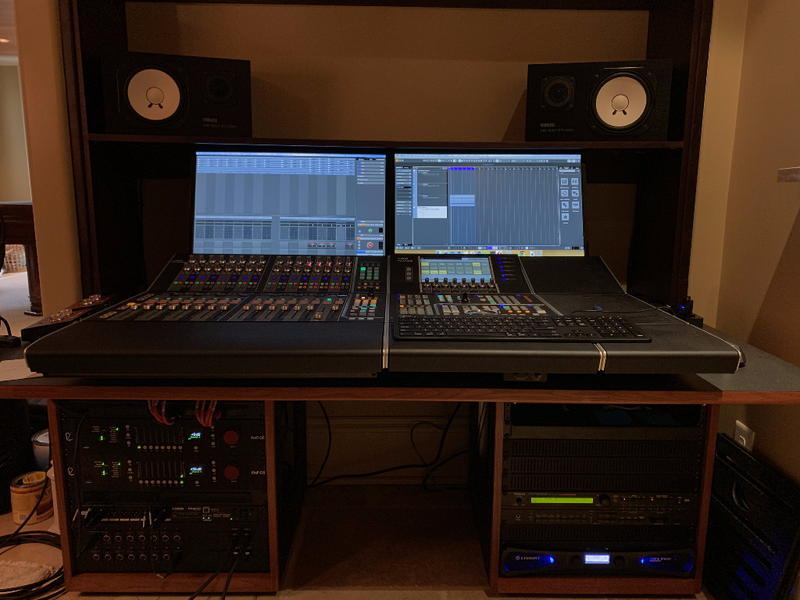 J Sound Services (JSS) recently completed the design and installation of a private studio upgrade for William King, a founding member of American funk/soul band The Commodores. 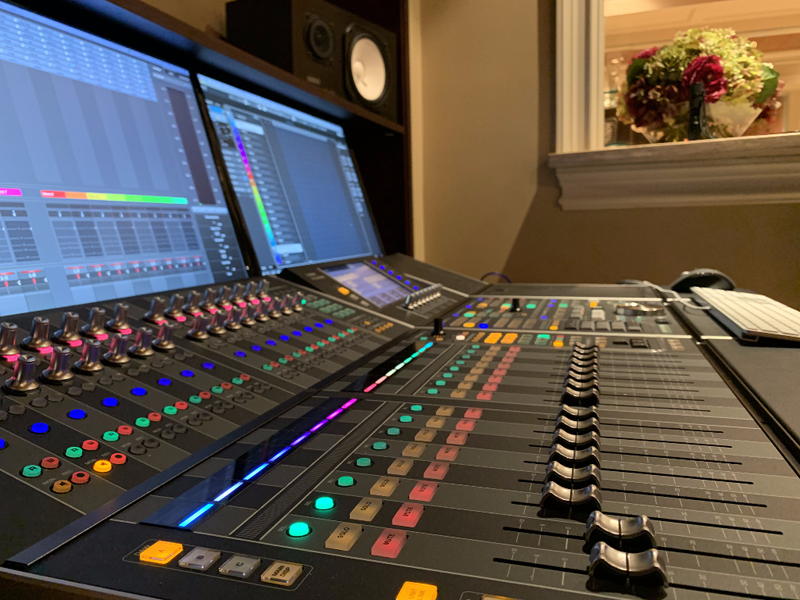 The centerpiece of the design is Yamaha's Nuage advanced recording system, giving Mr. King a full hands-on production suite to use in many different types of projects. 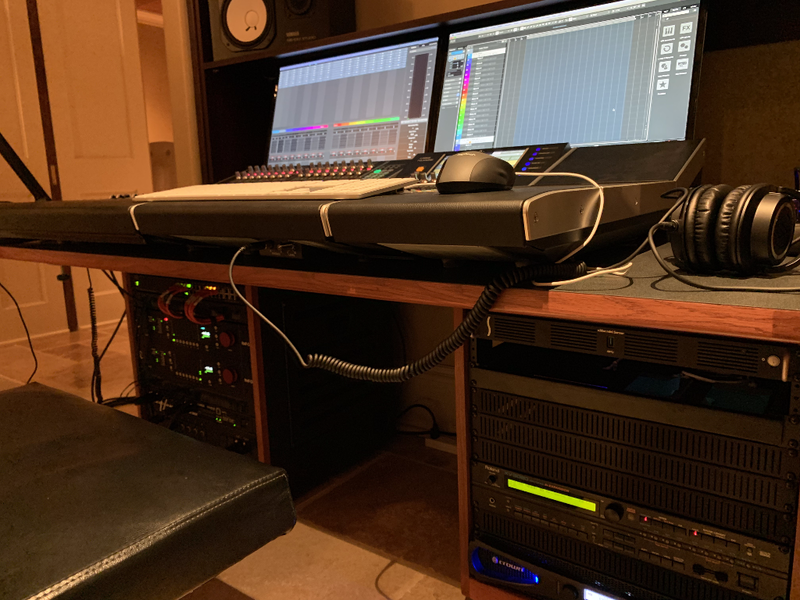 While Mr. King's studio is primarily used for songwriting, recording jingles, and soundtrack work, his upgrades also give him the quality needed to work on records, both for himself and other artists. 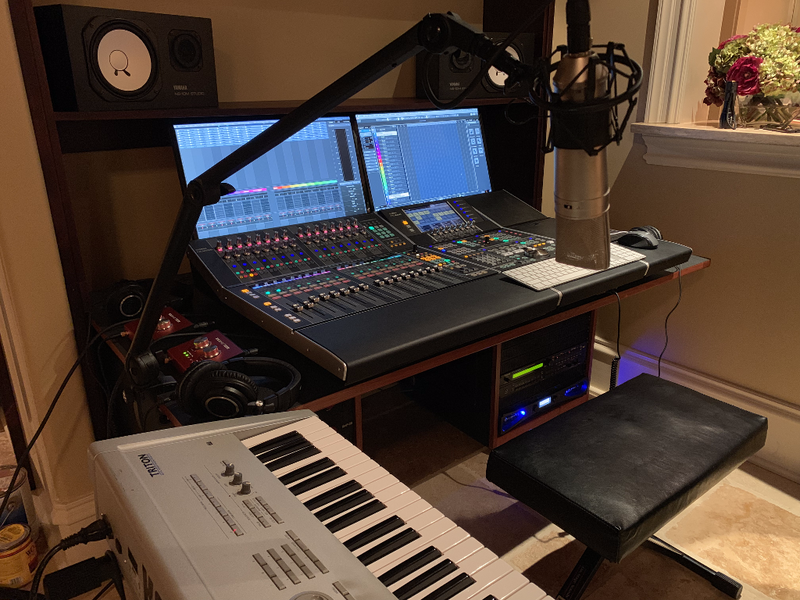 At the center of the studio is a Yamaha Nuage Master and Nuage Fader, along with a small Nuage Workspace. Mr. King wanted the flexibility of digital with the hands-on controls of an analog console like he used for many years making records with the Commodores in Motown. As a longtime Cubase user, the Nuage system was the perfect choice for the project. The Nuage Master is the heart of the system, offering full editing capabilities with ergonomic controls and a large touchscreen Multi Function Display, while the Nuage Fader adds 16 channels of knobs, faders, and other assignable controls that integrate seamlessly with Cubase. Nuage Fader and Master units provided tactile control over most of the DAW functionality traditionally requiring a mouse and keyboard. Processing for the studio is done via a new 2018 Apple Mac Mini with a 3.2 GHz Intel i7 processor, 32 GB of RAM, and a 1 TB SSD running Cubase Pro 10. The Mac Mini is housed in a Sonnet Technologies xMac mini Server, a rack-mountable enclosure which expands the I/O capabilities of the Mac Mini. 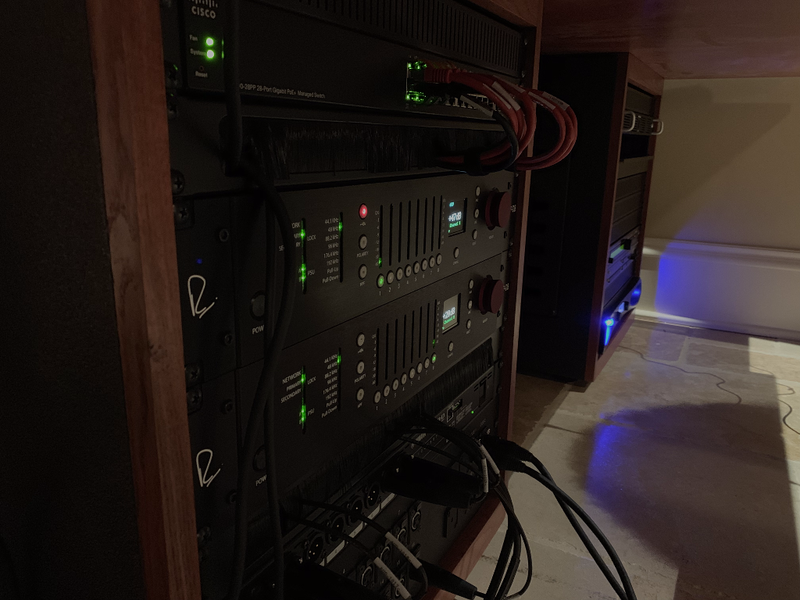 JSS selected the Dante protocol by Audinate to use for the audio network, not only for its integration with the Nuage system but for its stellar audio quality and low latency. A Yamaha AIC128-D Dante card is installed in the PCIe slot of the xMac mini Server to handle I/O from the computer. Inputs are handled by two Rupert Neve Designs RMP-D8, a Dante-equipped 8-channel class-A microphone preamp with mastering-grade 24-bit 192kHz converters, for a total of 16 inputs. Outputs are handled by a Yamaha Ro8-D 8-channel Dante output interface which was used to feed Mr. King's Yamaha NS-10 monitors and the headphone amplifier on the Nuage Master. Also on the Dante Network are two Focusrite REDNET AM2 headphone amplifiers for cue mixes. All analog inputs and cue mix outputs were wired to a custom panel for ease of patching. In addition, RNDI direct boxes from Rupert Neve Designs were also incorporated; a RNDI-S stereo DI for Mr. King's Korg Triton workstation, and RNDI mono DIs for guitar, bass, and other instruments. The RMP-D8 brings the beloved transformer sound Neve is known for to a compact 2 rack space unit with Dante and AES outputs. All gear was housed in a desk custom-made by Sound Construction & Supply in Nashville. Mr. King had a hutch from his previous studio desk that he wanted to keep as part of his new studio setup. Sound Construction & Supply was able to incorporate this hutch into his new desk, including custom-matching the stain to make it appear as if the pieces had always gone together. They also were able to offer a quick turnaround on the custom desk, which was important to meet the project timeline. Sound Construction & Supply built the custom desk based on the designs JSS developed for the space. It was a privilege to work with Mr. King to revitalize his private studio, and we look forward to hearing the great music that he will continue to make with his new gear! Jason and William pose with his new rig.